Are you on the way to Queensway Shopping centre and just decide to google which printing services you can check out later? Either that, or you’re already there! You might have seen mixed reviews about the different stores that offer different printing services, or competing stores offering similar printing services. Which one do you pick? It is a tough choice indeed. But do not worry! Queensway Shopping centre is one of the Best Places To Do Printing in Singapore. We have compiled a list of printing stores you can check out in the mall and hopefully allow you to choose the right one! In today’s article, we’re focusing on what Queensway Shopping Centre is best known for – Printing Services. 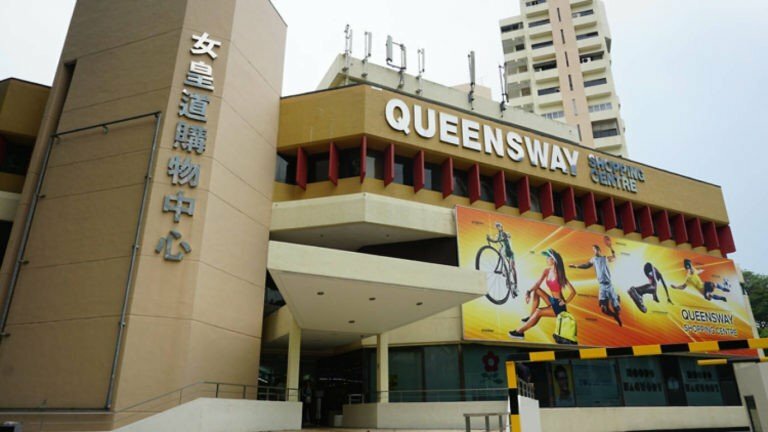 Queensway Shopping Centre is known as the go-to place for cheap & affordable sports-related goods and also printing services in Singapore. If you grew up in Singapore, you would have come to know this shopping centre as the go-to place for printing services in Singapore, or sport shops for your sports-related goods such as soccer boots or sports equipment. The mall opened in 1076 and was one of the first few Singapore’s multi-purpose shopping centre which comprises of 4 storeys with a basement carpark. It also has a 13-storey apartment tower. True enough, despite it being an old building, it is still the place many people visit whether you’re a young individual or an adult. It has definitely earned the reputation of affordable shopping. Talk about great marketing! Even if you do not know or heard of this shopping centre before, what or where is Queensway Shopping Centre? 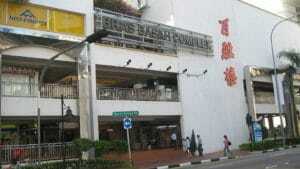 It is a shopping mall located in Queenstown, Singapore. The mall is sometimes referred to as Queenstown shopping centre due to it’s location. There are many Queenstown printing stores for you to check out which may take you an entire day just browsing through every single one of them! ❓ What Printing Services are Available at Queensway Shopping Centre? There are many Queensway printing shops available in Singapore. We are going to share with you the different stores in Queensway shopping centre for some of the printing services above. T-Shirt printing queensway is popular at Queensway Shopping Centre. It is popular among students as a place to print customised class design T-shirts. We believe they can provide print on demand printing services and no minimum order quantity especially if you’re looking to print 1 piece T-Shirt and get it on the same day. The store above provides printing services on T-Shirts, apparels as well as a corporate gift items, such as caps & mugs. We believe their main source of customers come from their brick & mortar store as their website provide little to no information on their services. Opening Hours (From Google): Not found. Another store which may be worth checking out in Queensway. They provide similar items in our catalogue for customisation of T-Shirts and apparels. However, very little to zero information found on their site. Next on the list will be Queens printing. We believe the name come from it being at it’s location, Queenstown. 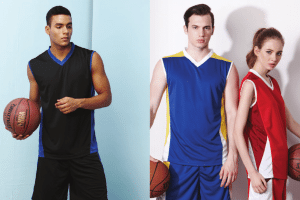 They specialize in printing class tees, company Polo Shirts, sporting event singlets and team sports jerseys as well. 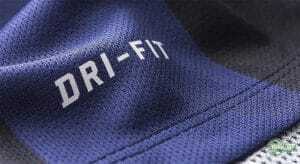 They offer affordable t-shirt printing services, as well as embroidery services for their apparels. The name suggest this store provides uniforms for customers. Not much information can be found online, but you can check them out if you are looking for uniforms. T-shirt printing services does not only mean it has to be silk screen printing, jersey printing, or any other kinds of printing method. Apparel customisation can also involve embroidery. Learn more about embroidery here. The first store on embroidery services will be as mentioned above, 98 designs embroidery services. There are mixed reviews on their services based on Google reviews, but we believe they are able to provide you with embroidery services that you require. Another embroidery service provider at Queensway will be 96 Pte Ltd. They have little to no information on their Google page, however they provided more information on their Facebook page. They have quite a good number of good reviews from their past customers and also their past projects. Definitely a store to check out if you’re heading Queensway shopping centre for embroidery services. 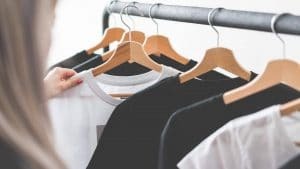 Although Queensway shopping centre is a popular destination for custom T-Shirts & apparels, we’re confident that we offer cheaper T-Shirt printing than the above mentioned brick & mortar stores. Next on the list would be great if you require gifts or souvenir printing in Queenstown Singapore Shopping mall. These usually involves 3D laser engraving services onto products such as Trophies, Medals, Cups, and so on. This store has an online store where you can browse the products they provide customisation on. They seem to specialise in 3d laser engraving on products used as awards. Such items include Crystal & glass awards, Acrylic awards, Star awards, Cast awards, Plaques, Cups, Coins, Badges, Pins & also gifts. Here are some of the printing services they provide as stated on their website. If you are looking for any of the services mentioned above, you may want to check them out. There you have it! 9 printing stores (8 stores + Us) that are well and open in Queensway Shopping centre as of this post article. 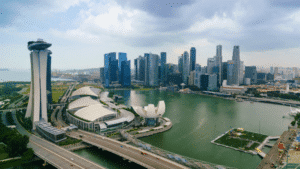 We do not claim that they can provide the most competitive prices and services in Singapore, however, since you’re planning to visit Queenstown, you may as well check them out if you need printing needs. Our website is also built to provide everyone convenience to search what is available in the Singapore T-shirt printing market, not just Queensway T-Shirt printing. Start by browsing our catalogue here today!